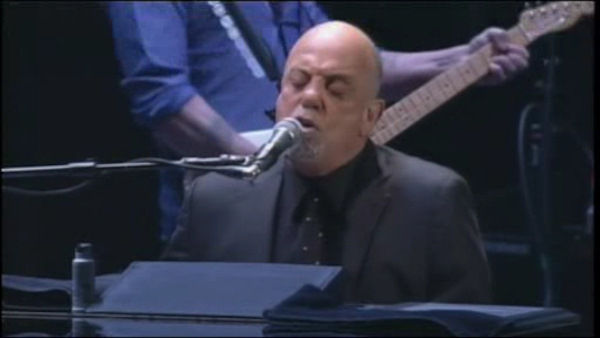 NEW YORK -- Billy Joel has a new release this summer: a baby. A representative for the 65-year-old singer said Joel and girlfriend Alexis Roderick are expecting their first child. They have been dating since 2009. Joel is completing a month-to-month residency at Madison Square Garden in New York City. His next show is on May 28.